Wonder Woman is here to save the world, and, possibly the future of Warner Bros. DC Comics universe. 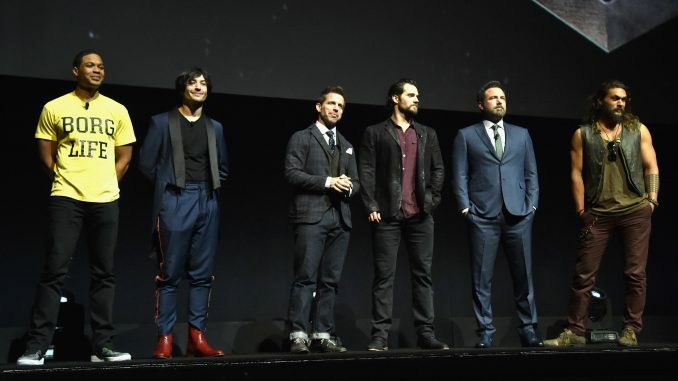 New footage featuring actress Gal Gadot’s lasso-wielding superhero stole the show Wednesday night at CinemaCon, which also featured some peeks at “Aquaman” and “Justice League.” It also marked Ben Affleck’s first public appearance since acknowledging he’d recently completed rehab for alcohol addiction. 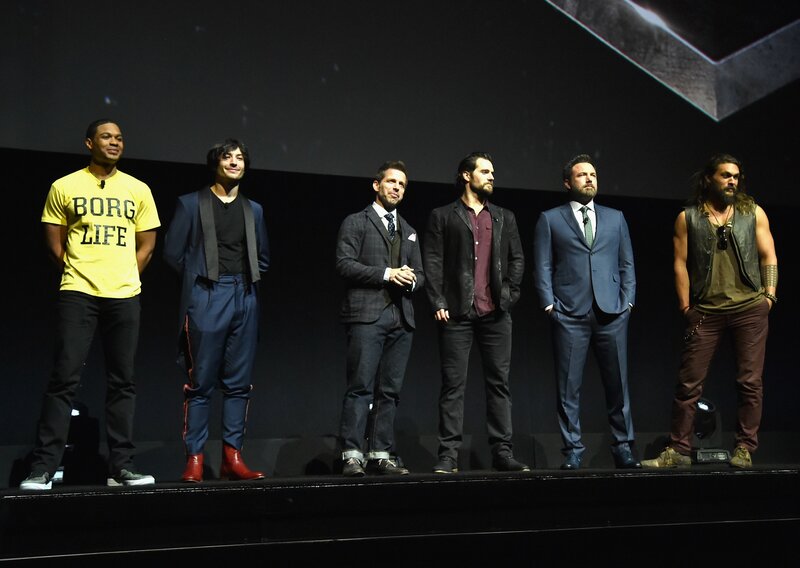 The “Batman” star didn’t say anything, but just stood alongside his “Justice League” director Zack Snyder and co-stars Henry Cavill, Jason Momoa and Ezra Miller. But it was Wonder Woman’s show, even though Gadot wasn’t in Las Vegas. The sepia-soaked extended clips highlighted the World War I espionage thrills as Diana/Wonder Woman adjusts to life with mortals. Co-star Chris Pine, who plays an American soldier, said the Patty Jenkins-directed film had a “Casablanca” feel. Even the new “Justice League” footage spotlighted Gadot’s Wonder Woman as she breaks into Affleck’s supposedly secured bat cave with ease and informs the caped crusader that they would need to assemble to defeat a threat. “Wonder Woman” hits theaters June 2 and “Justice League” bows Nov. 17.